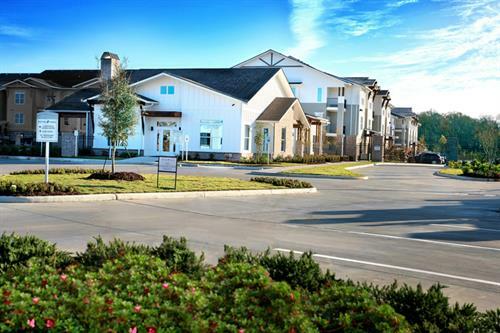 Sat- 10:00 a.m. to 2:00 p.m. 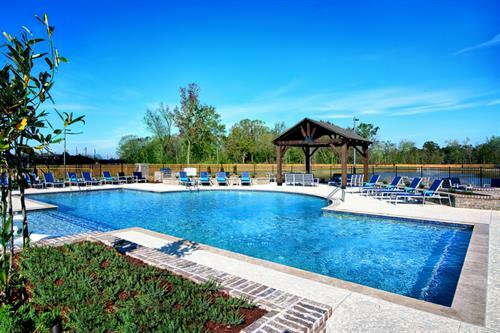 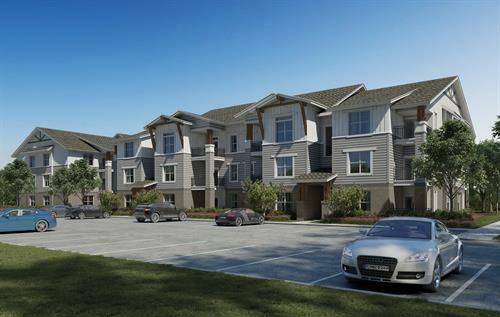 Introducing The Heights Luxury Apartments – the newest apartment community in Hammond, LA. 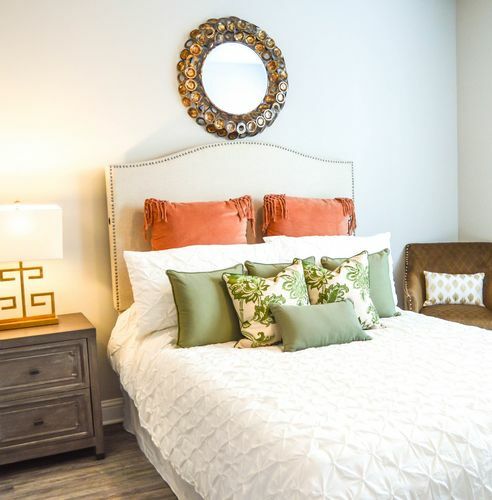 The Heights is settled halfway between Baton Rouge and New Orleans with easy access to both I-12 and I-55. 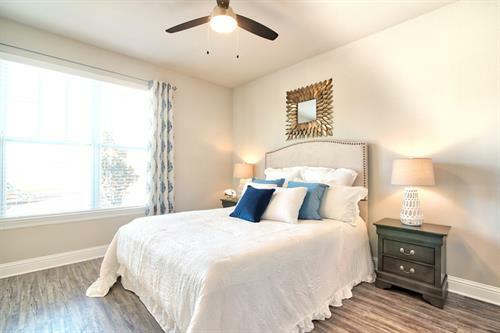 Located 5 miles from Southeastern Louisiana University and Downtown Hammond and only minutes to all of your shopping, dining and entertainment needs. 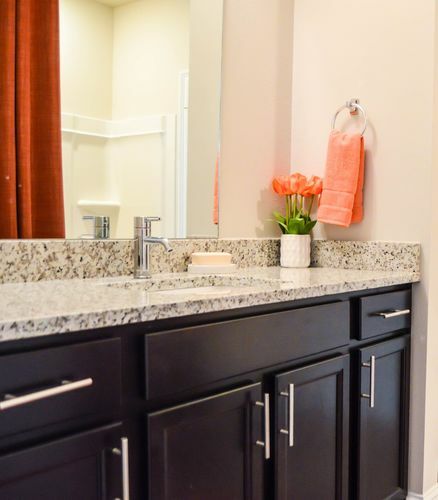 The Heights will offer amenities that this area has never seen. 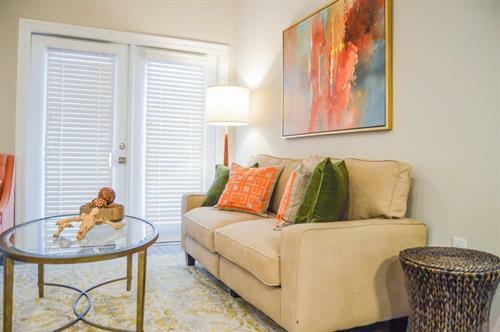 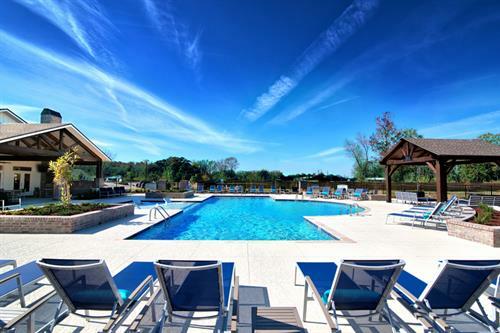 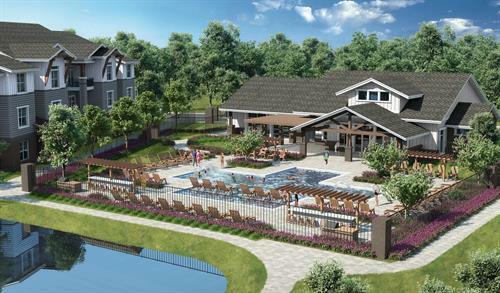 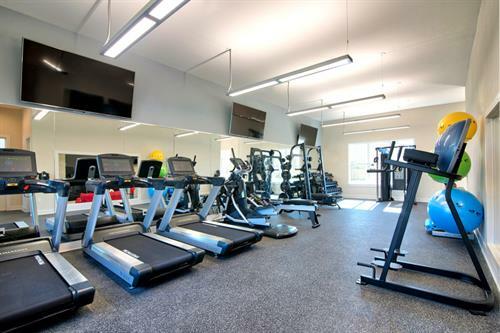 Residents will enjoy a grand clubhouse with coffee bar, resort style pool with grilling area, a contemporary fitness center with indoor/outdoor space plus much more! 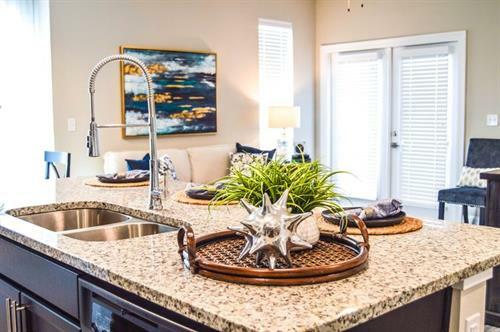 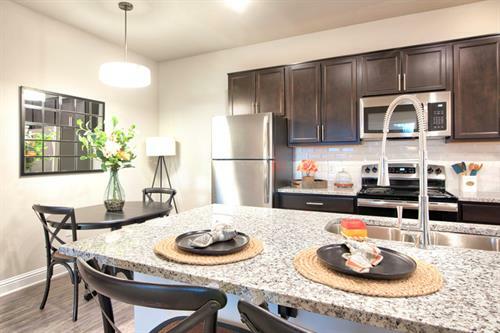 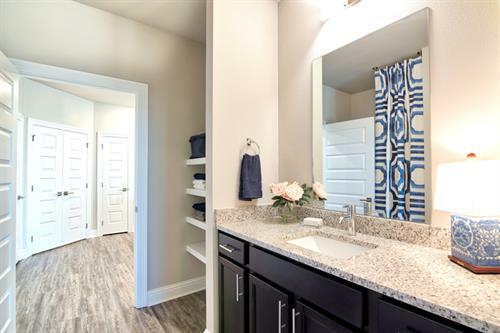 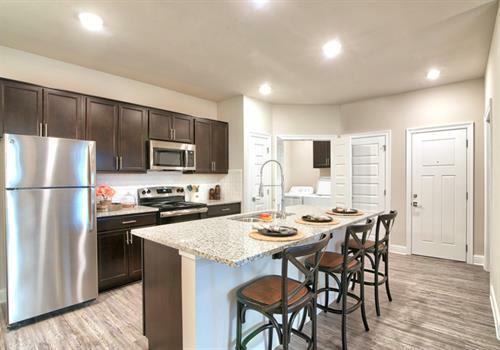 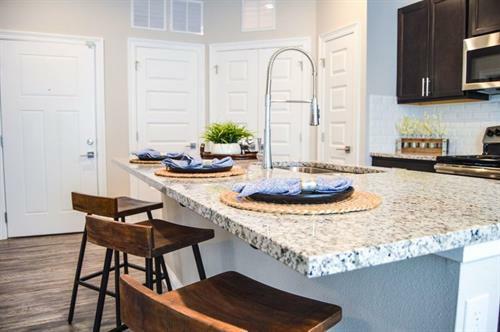 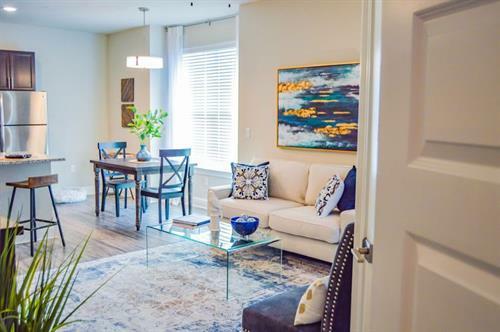 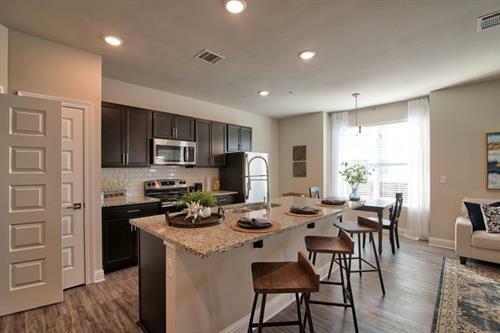 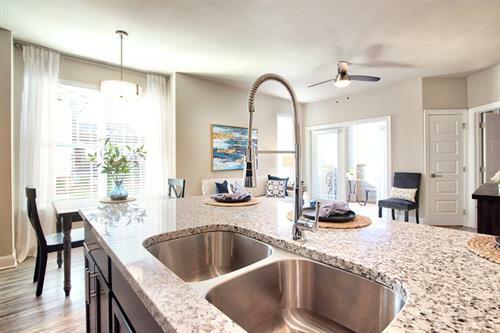 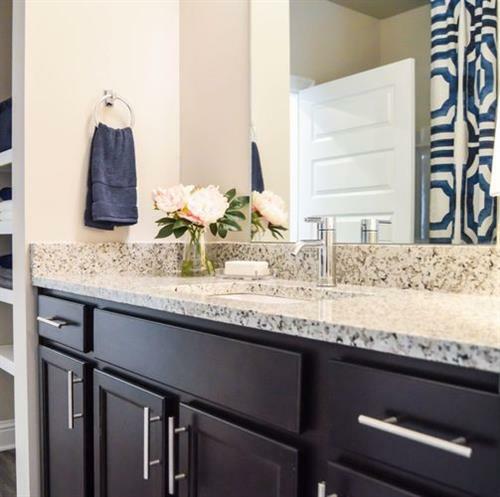 Our sophisticated design continues through the interior of our homes with stainless steel appliances, wood flooring throughout, subway style backsplash and more! 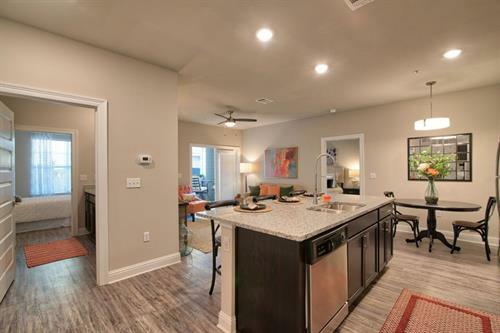 Beyond our endless amenities and brilliant interiors is the core of what we do…provide a lifestyle for our residents. 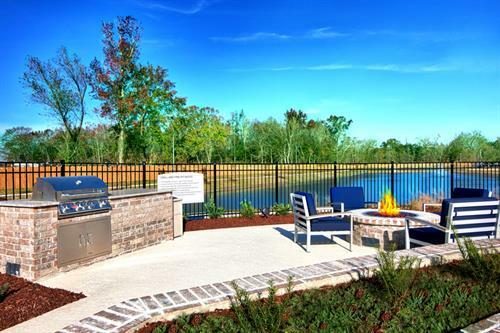 We treat our residents like family and take every opportunity to go beyond their expectations. 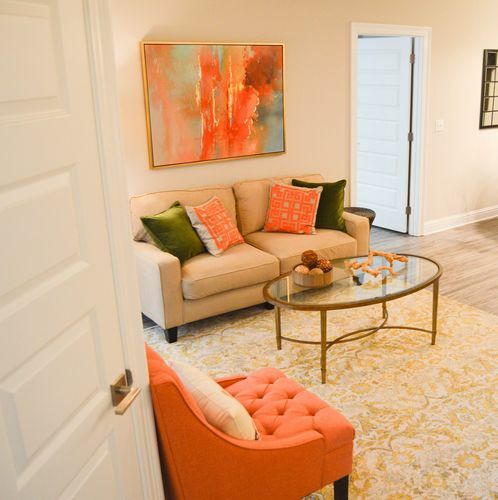 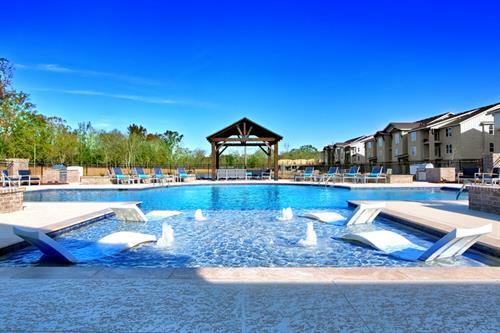 Visit us today and experience a new way of living in Hammond! 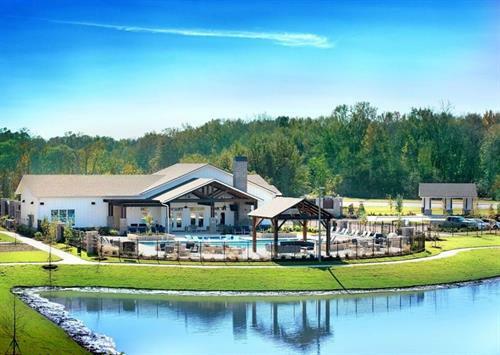 From I-12 E: Take exit 42 for LA-3158/Airport Rd, Turn right onto S Airport Rd, Go 0.2 miles and turn left onto Dr. John Lambert Drive, in 0.3 miles property will be on your left.